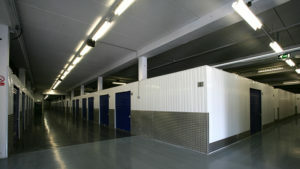 Tradespeople storage for self employed. 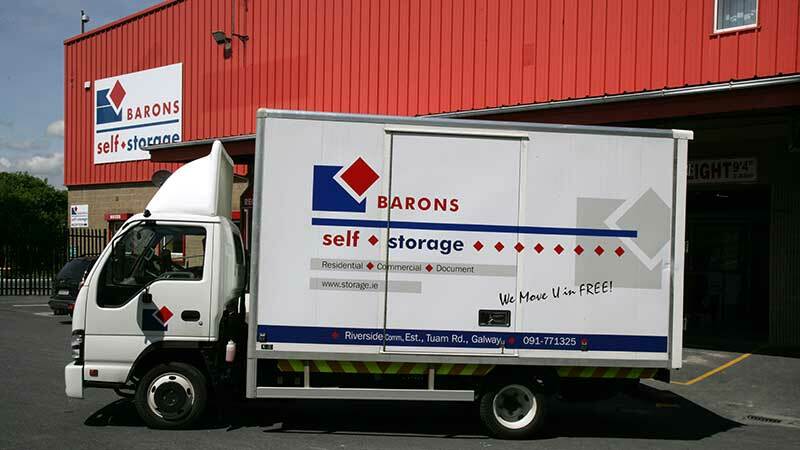 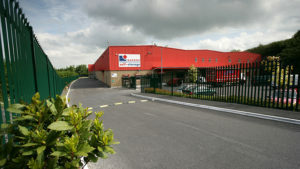 Tradespeople Storage ; Barons Self Storage have customised storage solutions for self employed tradespeople and sole traders who have a need for flexible, easily accessible and secure storage rooms with no long term commitment. 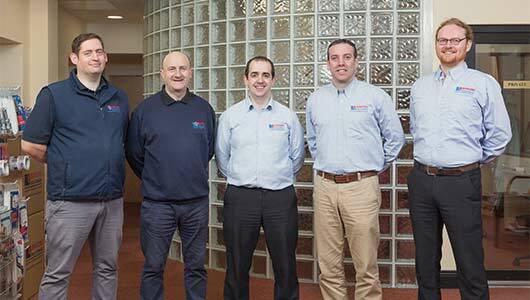 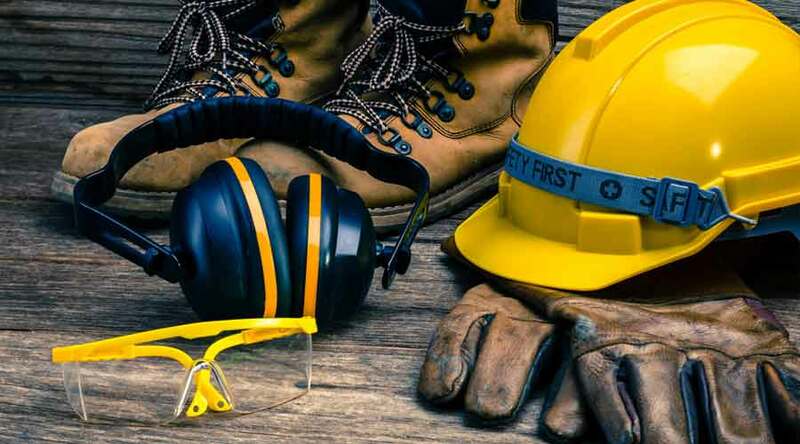 Whether you need to keep your tools and supplies closer to your customers or need a base to run your own business from, we can provide you with a solution to your business needs. 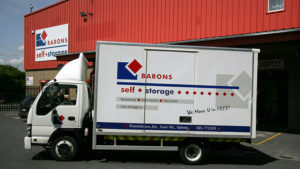 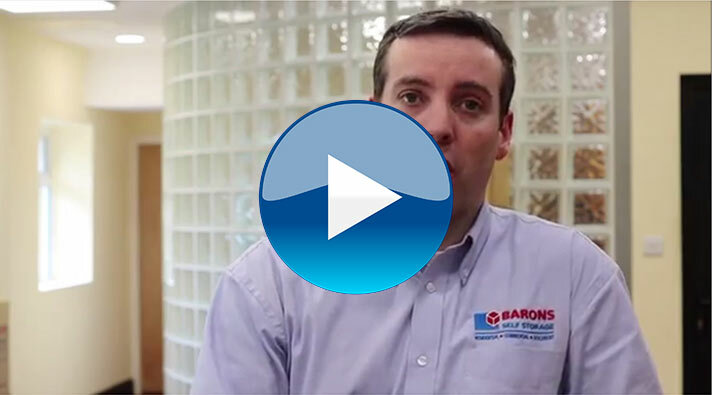 At Barons Self Storage you can rest assured that the safety and security of your businesses tools and supplies is our top priority. 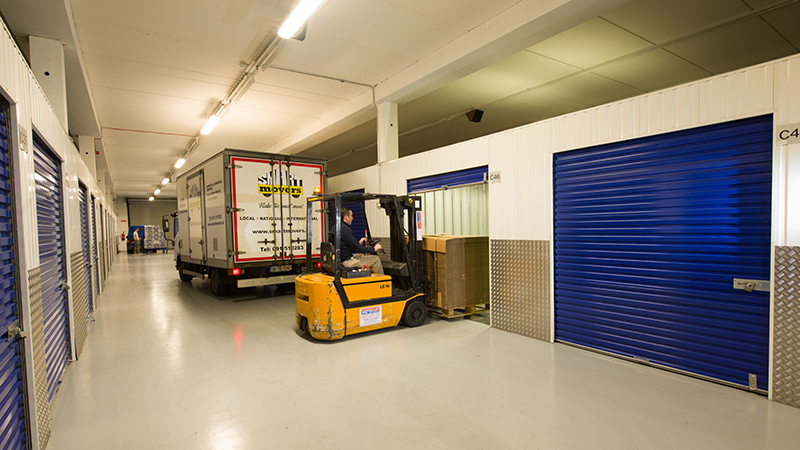 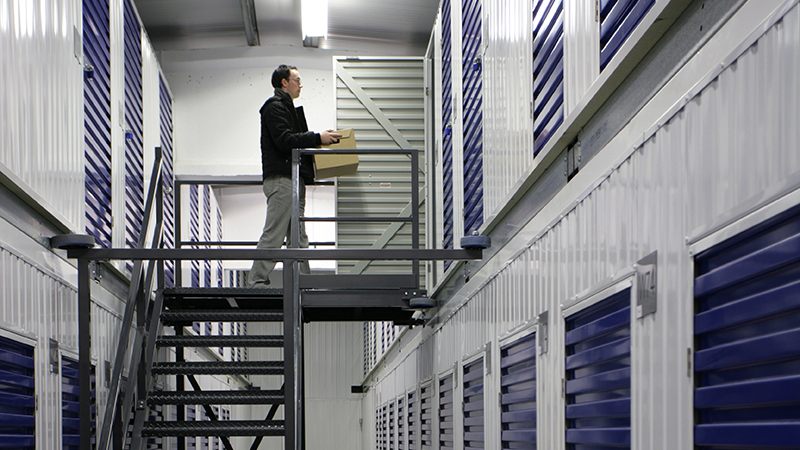 Whether you need to store these items for short or long term periods, we offer you and your business a flexible agreement that allows for tradespeople storage to increase or decrease the space that you need with minimal notice. 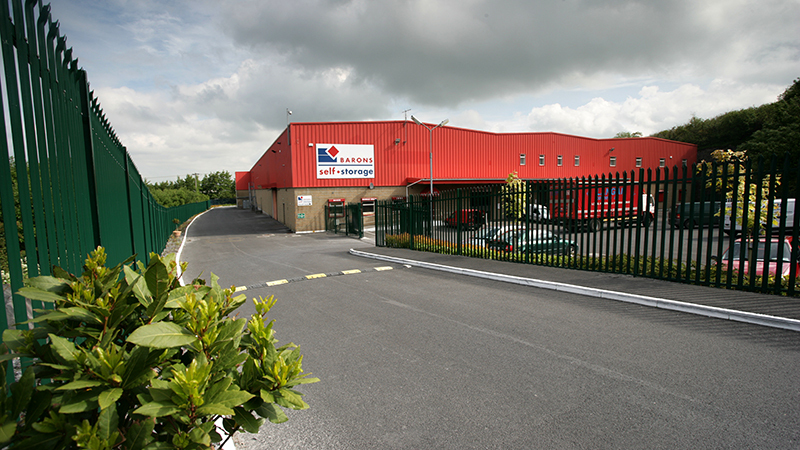 -Ireland’s only drive-through storage facility. 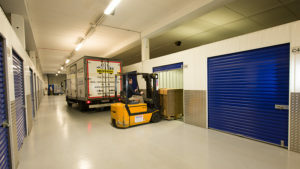 Unload your van directly into your storage room.